When I was looking for my home in Huntsville, a backyard was a must have for Harley (my pup), along with a friendly neighbourhood for walks. If a house did not have either of these things, then I wasn’t interested. Next! 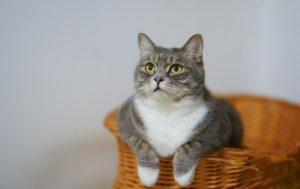 Several “must-haves” come up during the buying process for a pet owner. The number one search requirement I hear from pet owners is for a fenced-in yard. Other “must-haves” include a friendly neighbourhood, walking trails close by, along with proximity to amenities. Buyers want their pets to enjoy the Muskoka lifestyle too! When I work with out of town Buyers, they are always impressed with the quality of pet-friendly amenities available here in Muskoka. 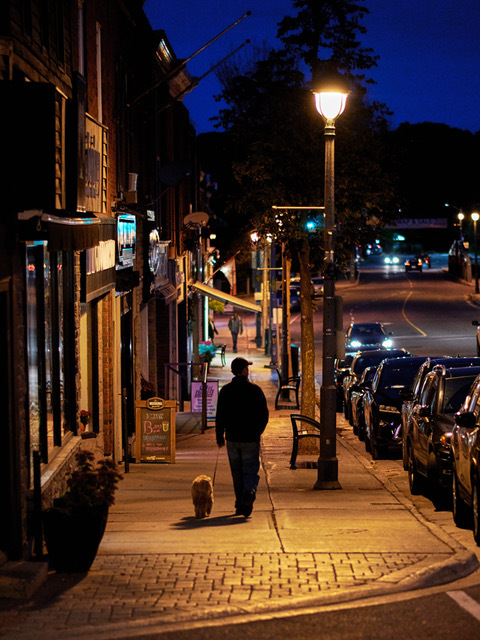 From Groomers, Boutique Pet Stores, Boarding facilities and Doggy Day Care, to the vast majority of stores on Main Street Huntsville who welcome Dogs! 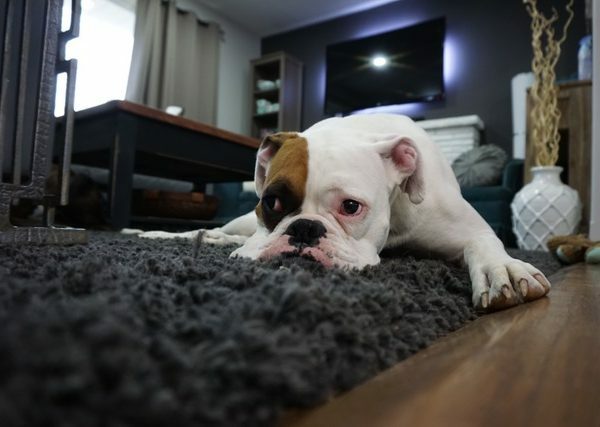 A common sought after pet-friendly feature for inside the house is a laminate or carpet-free flooring for easy cleanup. Another increasingly popular consideration is for a home with few stairs or the lack of, depending on the age of the pet, or the Buyer. One person recently shared with me that their next home needed to be a bungalow as stairs would become cumbersome in the years to come, for both herself and her aging dog. Sellers, let’s talk smell and hair. As a dog Mum myself, I understand this can be a sensitive conversation. As your Realtor, it is our job to showcase your home in the best possible way. 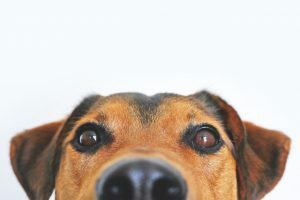 I have walked into many homes with buyers who have been immediately turned off by the smell of litter boxes, urine, and even the sight of pet hair everywhere. Even buyers who are pet lovers can leave with a negative experience if this issue remains unaddressed. No one wants that. So please, work with us when we suggest improvements. I have one final tip for the pet-lovers out there who are considering a move. One of the best things I did when I moved into my new home was to check Harley into a local Boarding Facility for a few days, pre and post move. Adapting to new living arrangements will be challenging for most dogs and cats, so to help them ease into the new space, and you as well, this may be a great option. As a pet parent, I get it! I have some pretty high standards when it comes to the care of sweet Harley, and have sought out the best pet care and amenities Huntsville has to offer. Feel free to ask me for my recommendations! 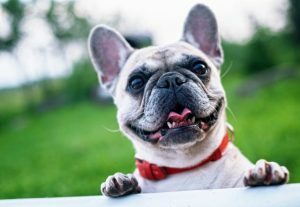 Are you a pet-owner considering a move? Connect with me to buy or sell your next pet-friendly home! Kim is a full time Sales Representative with Chestnut Park Real Estate Limited Brokerage, servicing the Huntsville and the Lake of Bays area. Kim spent many of her childhood years at a cottage located on Peninsula Lake, Huntsville. 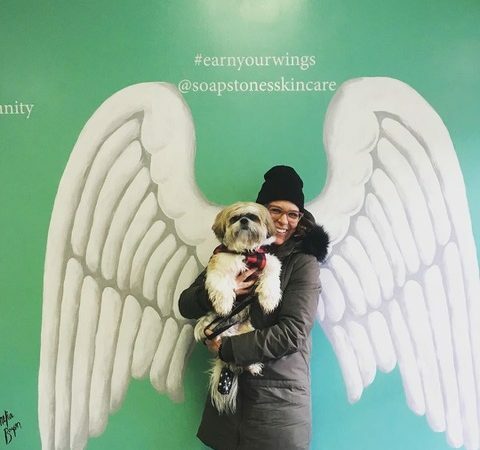 After completing her Bachelors Degree at the University of Guelph, Kim decided to leave her city roots and move to Huntsville and make it her permanent home. Before she began her career in real estate, Kim co-owned and operated a successful local fitness business for eight years. After selling her part in the business she decided that it was time to pursue her other passion, Real Estate. She consequently brings an appreciation for relationships built with clients, knowledge and experience to her understanding of real estate. When she’s not working, Kim enjoys spending time with her family, friends and her pup Harley. She also enjoys cooking, entertaining, reading, Pilates, Yoga and of course getting on the water whenever she can. In the summertime she soaks up the Muskoka lifestyle with golf, boating, dock time and bbq’s while in the winter she’s snowboarding or taking fresh winter walks. 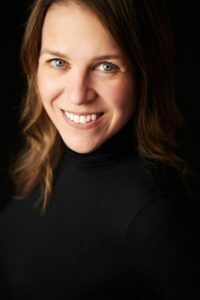 Kim knows that her honest, open communication with her clients, as well as her knowledge of the Muskoka area and lifestyle, is the key to success for everyone involved. She effortlessly fosters trust, reliability, and professionalism. Kim accomplishes what you expect, and more so, what you deserve. You can follow Kim on Facebook and Instagram. Click on her website here.